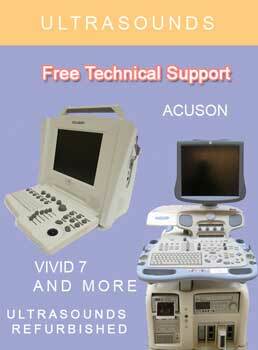 SKU: SKU-71 Categories: MONITORS, SURGICAL/OPERATING ROOM EQUIP. The Welch Allyn Propaq Encore 206EL features an electro-luminescent screen, ECG, Non-invasive blood pressure, pulse oximetry, and optional recorder. The Propaq 206 has other optional features. Setting the standard in portable vital signs monitoring, the Propaq Encore is designed for neonatal, pediatric and adult patients. 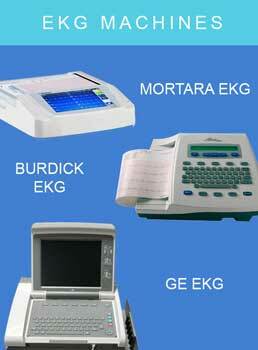 It is ideal for transport and bedside vital signs monitoring and approved for ambulance and aircraft use. The Propaq Encore is a very intuitive monitor to use. It has a high resolution, bright EL display, quick-action hard keys, long battery life, a small footprint and is lightweight, rugged, complete and ready to use. Put this small wonder to work for you. comprehensive patient data. 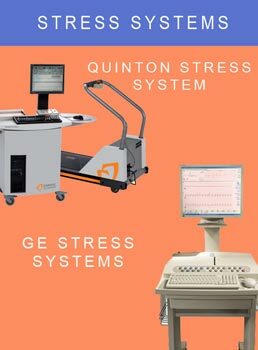 Quick-action hard keys Fast operation of NIBP, alarms and ECG freeze functions to save you time!